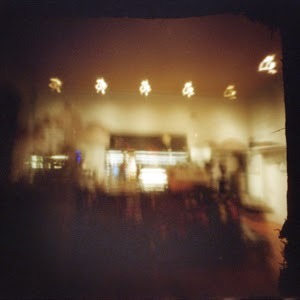 Falling Through The Lens: Happy Worldwide Pinhole Photography Day! 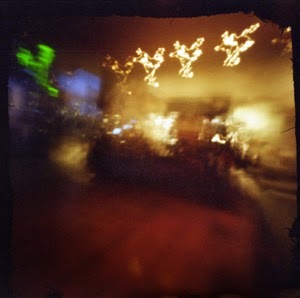 Same day worldwide pinhole day photos? You are fast! Nope, I actually made these last month. I just thought they'd be a good fit for the occasion. I'm definitely not that fast! 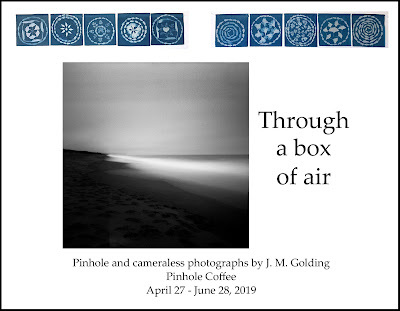 Good takes and good to know that there is a "Pinhole Coffee" in San Francisco!! Thanks so much, Jesús! 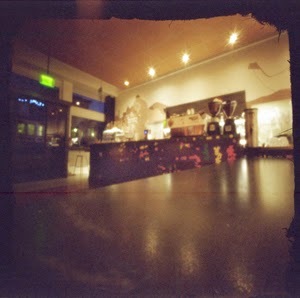 I was happy to discover Pinhole Coffee. They have wonderful herbal tea and delicious granola, too! Thanks so much, George! It was fun :-) I like your photo! I'm afraid I'll be slower than you to post ... I still have film in several cameras.